Which prospects will separate themselves from the pack? After the top 2 superstars (or 3 if you include RJ) there is a significant drop off. But then there's about 15 players all in the same Tier who look like solid NBA starters. 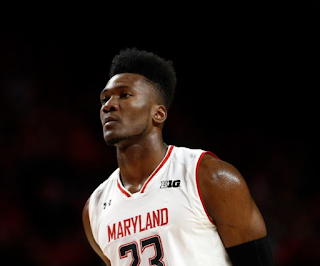 Although this is widely considered a weak draft class there is a ton of intrigue as we make our way through March Madness and into draft workout season. After The top couple prospects there is a group of players, about 15 of them, that rank almost equally at this point. This is a very talented group of players who don't seem to be getting the respect that they deserve. Each of these guys has some flaws in their game for sure and so far we haven't seen any of them separate from the group and stake their claim as a top 5 pick, but now with draft season upon us it’s time for us to see who steps up and shows out. But the wider point is that this draft class actually has a good amount of depth and talent in the lottery to mid first round, despite all the bad press. 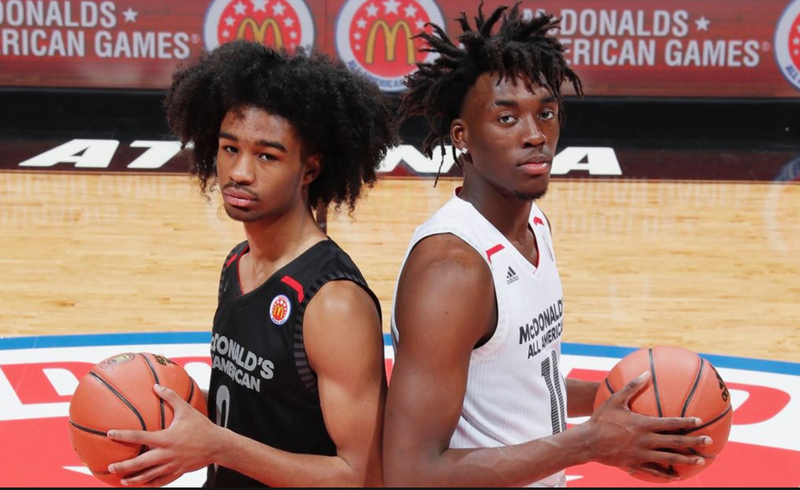 Check out picks 4 through 22 in our most recent mock draft and you'll see a really deep group of future NBA starters. And the later part of the first and early part of the second has some NBA players as well. The only thing missing from this draft class is one or two more consensus top 5 picks. We already have at least two superstars in Ja and Zion and a bevy of talented mid lottery type guys. In last years draft, the 2018 draft, there were about 10 guys who should’ve been top five picks. In the 2019 draft there are about 15 guys who grade out as 6-12 range prospects. At this point the battle to rise to the top of this group is wide open. And it definitely keeps it interesting. Playing well in March and putting up good numbers at the combine will make all the difference. Most years we have a better idea at this point who the likely top 5 to 10 players are. This year seems more wide open. Yes, that’s partially because it’s not an elite draft class - but it could have a lot more depth than most people realize. Many of these players are young, inexperienced and likely to take a while to make their mark in the League but this class is deeply talented and deserves much more respect than what it's getting.